Dress to impress this season wearing this Missoni® Sand Storm Sweater. Materials: 90% cotton, 10% nylon. 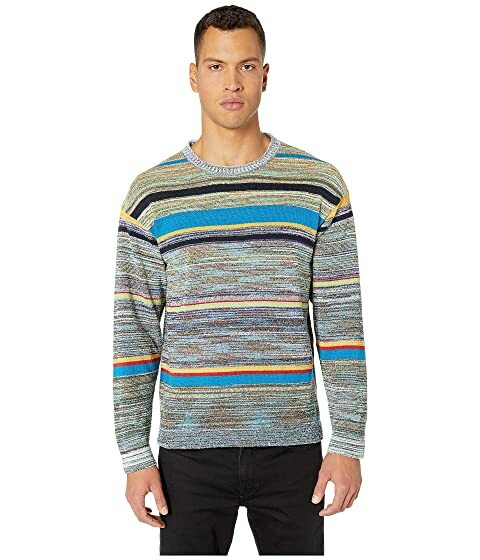 We can't currently find any similar items for the Sand Storm Sweater by Missoni. Sorry!